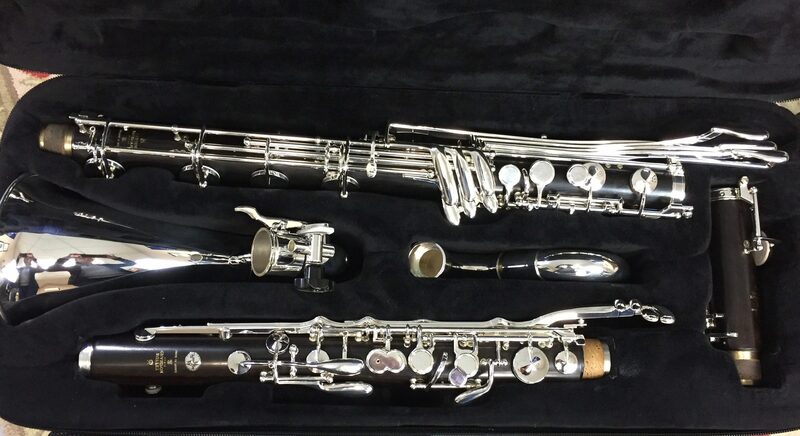 Another wonderful innovation from Buffet, the new Prestige bass clarinet with removable low C extension looks and feels just like the traditional Prestige low C bass. The extension is easily added or removed, allowing the player the choice of the 'low E♭ version' or the traditional 'low C version' (which actually extends to D, thanks to the key on the bell). 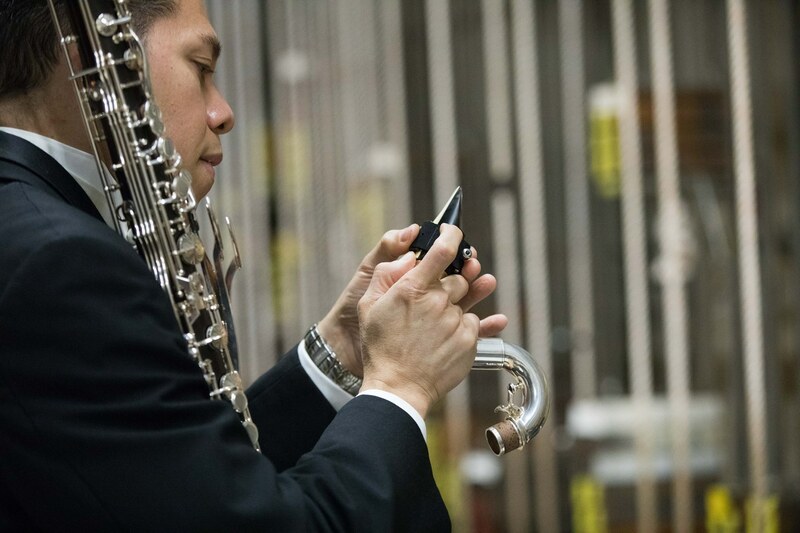 The bass also comes with a smaller, lighter case compared to the traditional low C Prestige. 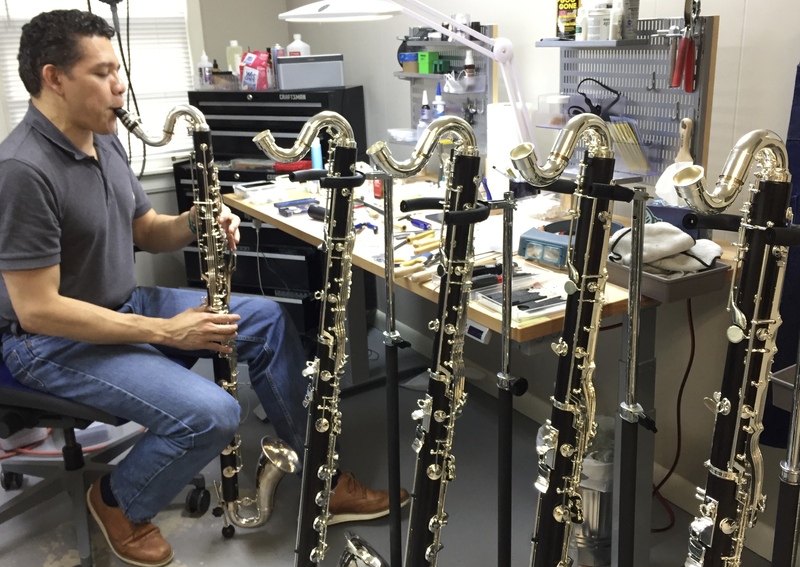 Buffet is the gold standard for bass clarinet construction, and the Prestige bass is a classic example. 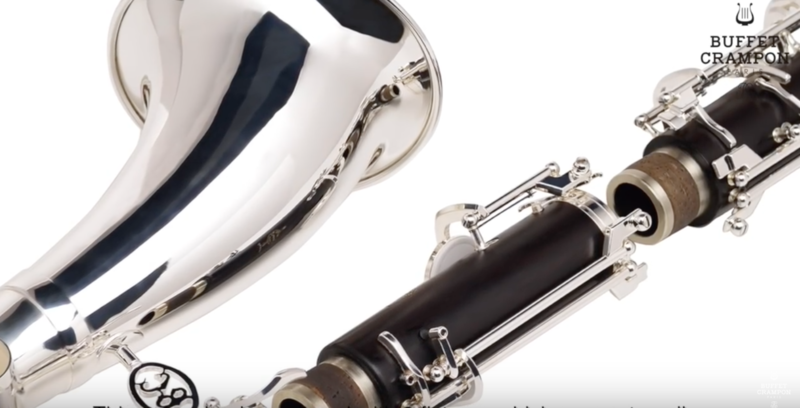 It is revered by orchestral and solo bass clarinetists alike for it’s beautiful depth of tone, projection in all registers and mechanical ease for the player.